Click on title for this year's dates for the National Inter-School 'A' Division Championship competitions and the Singapore Youth Festival presentations. 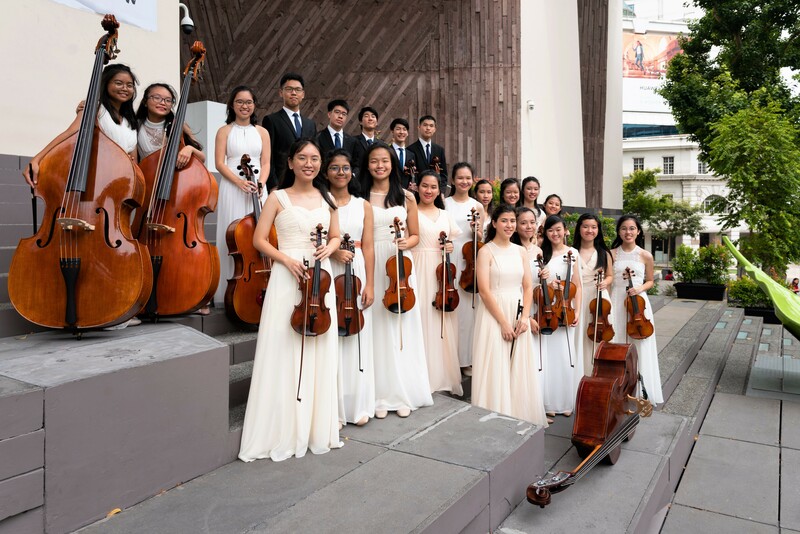 The College would like to congratulate the CCA groups: Guitar, Strings and Chinese Orchestra on their achievement in the Singapore Youth Festival Arts Presentation. Click on the link to find out more.